Converse is turning up the heat on competitors who are raking in the dough based on sales of Chuck Taylor look-alikes. Tired of competitors knocking off their famous Chuck Taylor sneakers, Nike-owned Converse has filed over thirty trademark infringement lawsuits. According to the New York Times, the companies that have been sued include Wal-Mart (Converse Inc. v. Wal-Mart Stores Inc., 14-cv-5978), K-Mart, Ralph Lauren, Tory Burch, H&M (Converse Inc. v. H&M Hennes & Mauritz LP, 14-cv-5985) and Skechers. The lawsuits were filed in U.S. District Court in New York. Converse’s iconic Chuck Taylor All Stars (also known as Converse All Stars or “Chucks”) were originally produced in 1917 and were named after a high school basketball player that eventually became a company salesman. By the 1960’s, over ninety percent of NBA and college players were wearing the shoes. Although being a dominant player in the shoe industry, with over a billion pairs sold, Converse eventually filed for bankruptcy in 2003 and the brand rights were purchased by Nike. Converse, Inc. is now wholly-owned subsidiary of Nike, Inc. 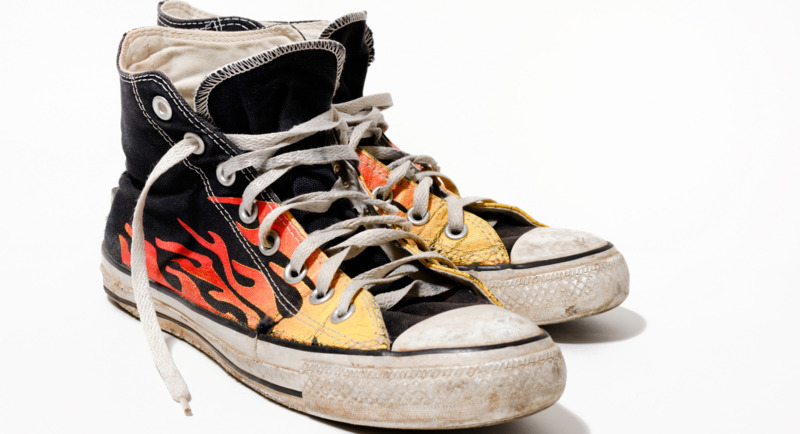 In 2014, the Converse brand brought in $1.7 billion (of $28 billion total) in revenues. This translates to a 15% increase over the previous fiscal year. This is also an epic nine fold increase from Converse sales around the time it went bankrupt. The markedly increased revenues, due to the addition of a wide array of colors and multitude of variant styles, is most likely the reason they have decided to start vigorously protecting their brand. Converse has a problem with other shoe sellers who are emulating the cap, bumper and stripes that have made them billions in revenues. Via Facebook.com/converse. Converse is claiming that other shoemakers are violating multiple trademarks including the rubber around the shoe and the pattern on the bottom. 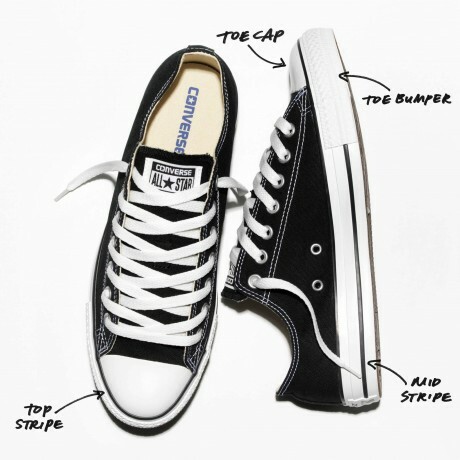 Specifically, Converse claims that the shoes made by other companies are confusingly similar to theirs. Ultimately, the concern is that others may purchase the shoes, thinking they are affiliated with Converse. Up to this point, Converse had been relying on sending cease and desist letters to infringers. After almost two hundred letters failed to work, they decided to proceed with the lawsuits. 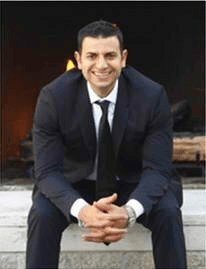 They are seeking damages for the trademark infringement and unfair competition. In addition to monetary compensation, they want sale of all similar products discontinued and all shoes destroyed, which is their ultimate goal. Converse also filed a claim with the International Trade Commission, in order to prevent import of infringing replicas. Christian Louboutin vigorously and successfully prevented YSL from selling shoes with it’s trademark red-lacquered soles. Via ChristianLouboutin.com. Converse’s case mirrors Christian Louboutin’s 2011 lawsuit against Yves Saint Laurent, wherein they argued that the famous red-lacquered soles were a protectable aspect of their shoes. They were similarly arguing that the “look” of their shoes was part and parcel of the Louboutain “look” and thus had the right to prevent others from selling similarly designed shoes. Louboutin emerged as victor and was granted the right to prevent others from selling red-soled shoes, as long as the entire shoe was not red. An example of a similarly styled shoe being soled by Ralph Lauren. 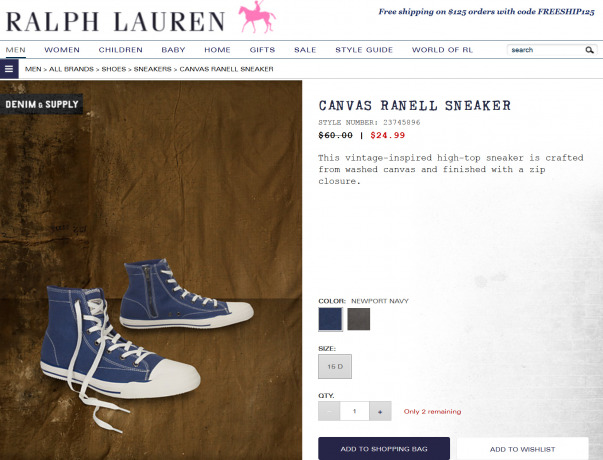 Would you think these were “Converse Edition” shoes being sold by Ralph Lauren? Via RalphLauren.com. In the fashion industry, trademark infringement is quite difficult to prove when trade dress is involved. This is not a clear cut case where Converse is arguing other companies have simply copied their logo. They are arguing that the collective aspects of their shoes are being copied. Ultimately, the question is whether consumers will actually think the “knock-offs” they are purchasing are related to Converse. One major hurdle Converse will encounter is the issue of genericness. It is not as if the competitors have just suddenly started selling shoes that look similar to Chuck Taylors. Chucks have been around for almost a century and competitors have been selling the look-alikes for a while. After a certain period of time, Converse potentially loses its rights to enforce is trade dress rights. This factor sets Converse’s claims apart from the Louboutin case. Stay tuned for updates on whether Converse is successfully able to put its competitors on check for copying their famous kicks.